Duolingo, one of many popular language learning websites, has also included Esperanto into their language list. This is a remarkable decision, and it won't be available without great contributions of some Esperanto volunteers from around the world. 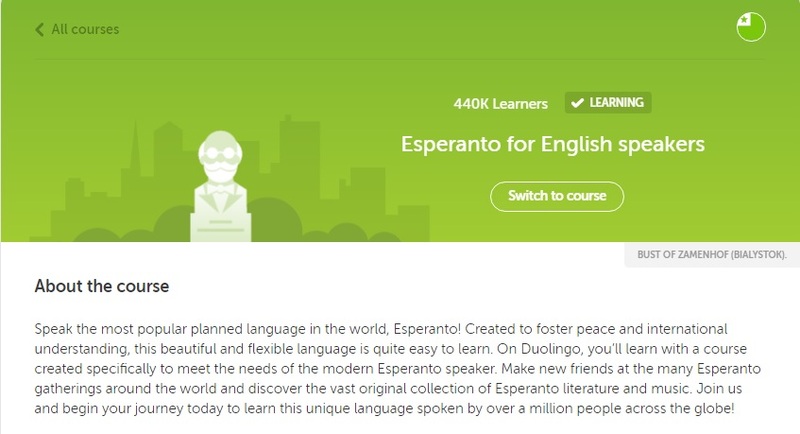 I have actually learned Esperanto for several months before Duolingo launched Esperanto course. However, it was quite interesting, so I took the course and finished all of the lessons. You can add me: www.duolingo.com/kmin25. Esperanto is certainly growing slowly. There are lots of entertainment in Esperantujo (Esperanto society), from songs to vlogs, books to websites. There are conferences and group meetings that are organized by local Esperanto groups in various countries. One day I saw a message posted in an Esperanto group on Facebook about Universal Esperanto Association giving away magazines for those who have finished Duolingo Esperanto. It attracted my attention, and I really want it, so I registered and the package arrived just a few days ago. I had the chance to show these magazines to some friends, and everyone was surprised by the fact that there are magazines written in Esperanto. 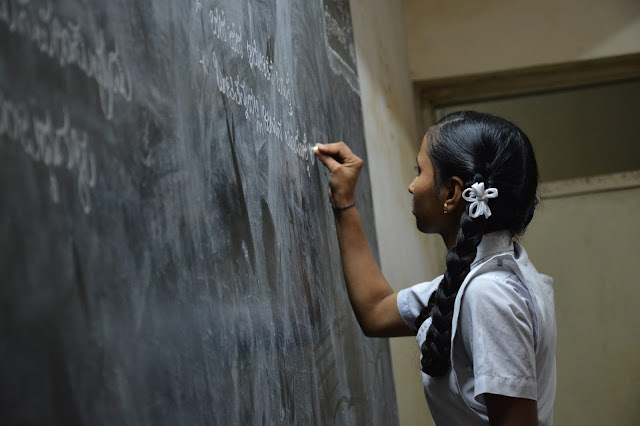 Some people thought that Esperanto is not a useful language because it is an invention but in fact, you can use Esperanto just like any natural languages. Can you find an Esperanto greeting in this picture of a T-shirt that I just got?